Hearing loss is a surprisingly common condition; affecting around one in six Australian’s, and with an ageing population that is projected to increase to one in four Australian’s by 2050*. Along with old age, other causes of hearing loss include exposure to excessive loud noise and accidents. Hearing Awareness Week (20th to the 26th August in 2017) is an initiative of the Deafness Forum of Australia and aims to raise awareness of the condition, highlight the needs of those affected and encourage people to get their hearing checked. Ryan Allen, National Clinical Manager at Bay Audio, said “Hearing loss can have a profound impact on your life, especially when you’re just coming to terms with it. 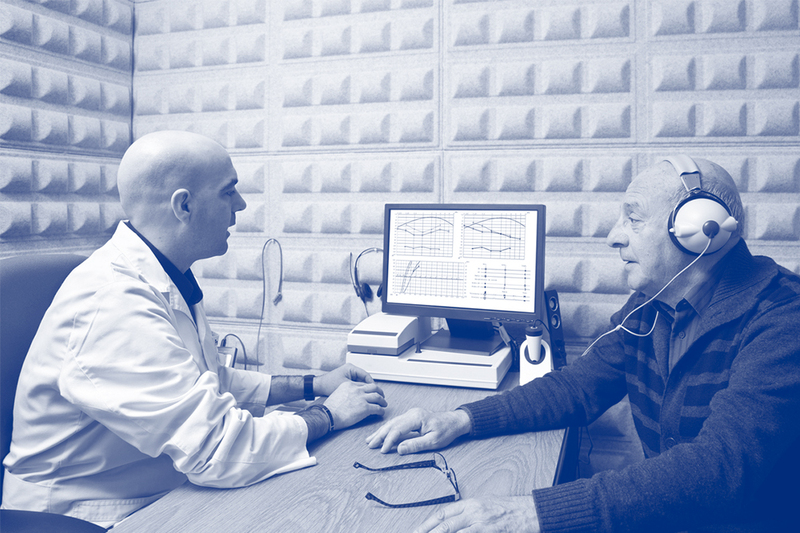 In any case, many individuals battle to concede that they are experiencing hearing loss, and some don’t understand that there is an issue until the point that they have been dealt with. Self-check your hearing health for FREE at Bay Audio Hearing Experts during Health Awareness Week. No appointment needed, instant results provided. Simply visit your nearest Bay Audio store today. Find your nearest Bay Audio store here.